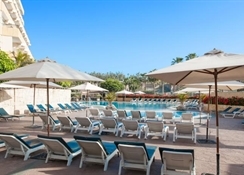 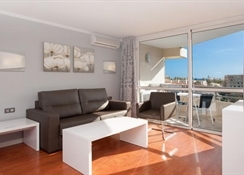 "The Hotel Tropical Playa OLÉ Tenerife is a 4 star hotel in which to enjoy a great family holiday in Costa Adeje, Tenerife, at the best price guaranteed. 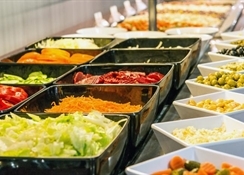 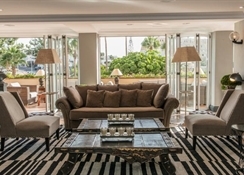 Located in Playa de las Americas, Tenerife Hotel Tropical Playa proposes OLÉ catering for proposals for the whole family as all inclusive buffet, cocktail bar, swimming pool and sports facilities to develop and always with our best smile for you. 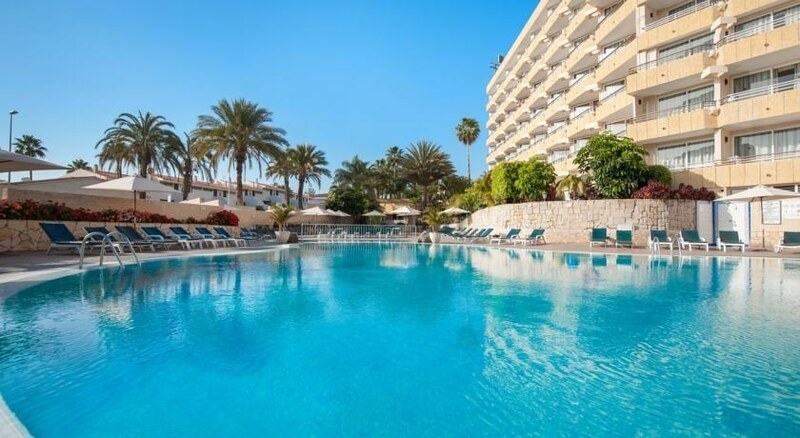 The Hotel Tropical Playa Tenerife OLÉ is a nearby hotel, family atmosphere, the perfect place to enjoy a holiday filled with good times at a great price.Live life at Hotel Tropical Playa Tenerife OLÉ!"